Home / Reviews / Travelling Couldn’t Get More Stylish! With Rule #5 Women’s Triathlon Travel Case Set. Travelling Couldn’t Get More Stylish! With Rule #5 Women’s Triathlon Travel Case Set. Are you looking for an ultra-cool accessories for fitness focused women? Then these brand new Cosmetic Case Sets from Rule #5 are the best you can ask for. 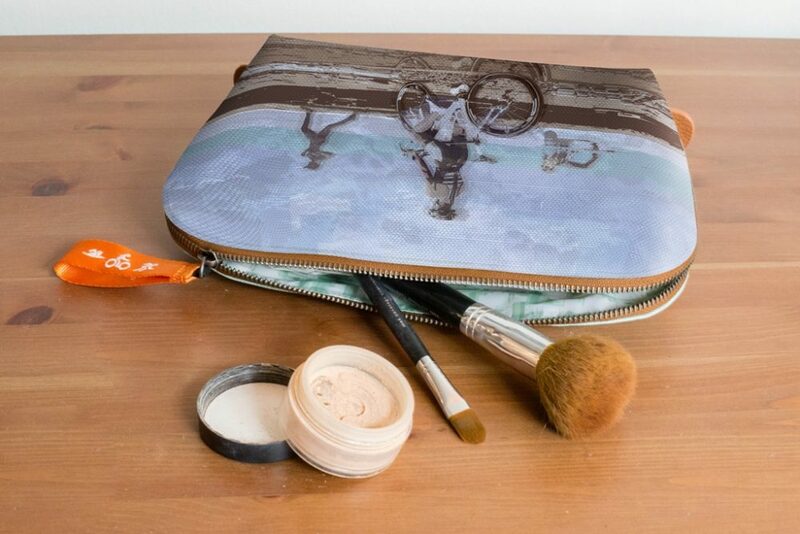 Designed for women who have a passion for running, cycling, sailing or triathlons, these unique Cosmetic Bags feature sport-inspired design details and are perfect for holding makeup, personal essentials and even small electronic devices with their charging cords anywhere you go. Use them to stash wallets, keys, sunglasses, lipsticks and cell phones around town or to pack cosmetics when traveling. Versatile, stylish and fitness themed, these bags are THE #trending accessories for 2017! 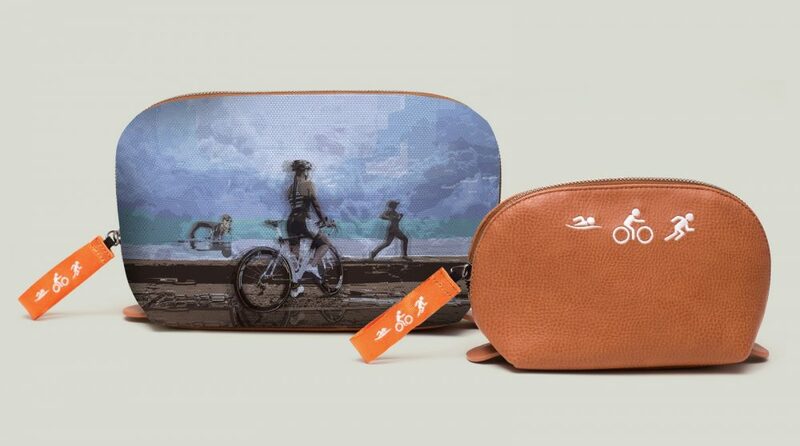 This set of 2 Travel Beauty Cases features triathlon-inspired details that reflect an insider’s knowledge of the sport. Specific details include exterior custom printed artwork of a triathlete swimming, biking and running, triathlon icon zipper pull, custom “Tri-Towns” interior lining fabric and inspirational interior leather patch saying “It’s All About the Bike, It’s All About the Run.” The larger case can hold your travel-sized toiletries and is made from rugged 1000 Denier Polyester Canvas and top grain leather trim. The smaller case is made of pebbled vegan leather and can stow makeup, jewelry and other small necessities. These fantastic features makes this cosmetic set a must travel accessory. You can buy one for yourself here: Women’s Triathlon Travel Case Set.